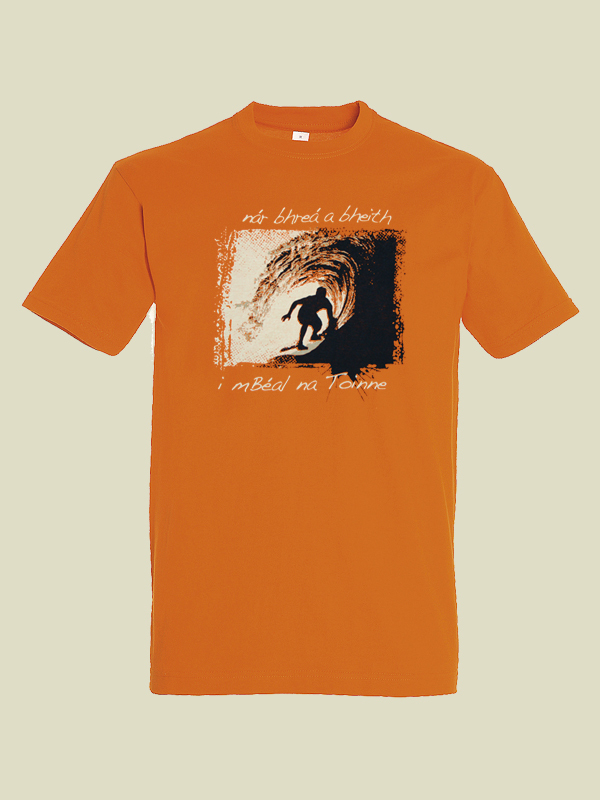 "Nár bhreá a bheith i mbéal na toinne"
"How great to be in the mouth of a wave"
Whether you are a surfer or not, this is a great design to impress your friends with. Yes you are the ultra-athletic and sporty type. Available in Hoodies and T-Shirts. 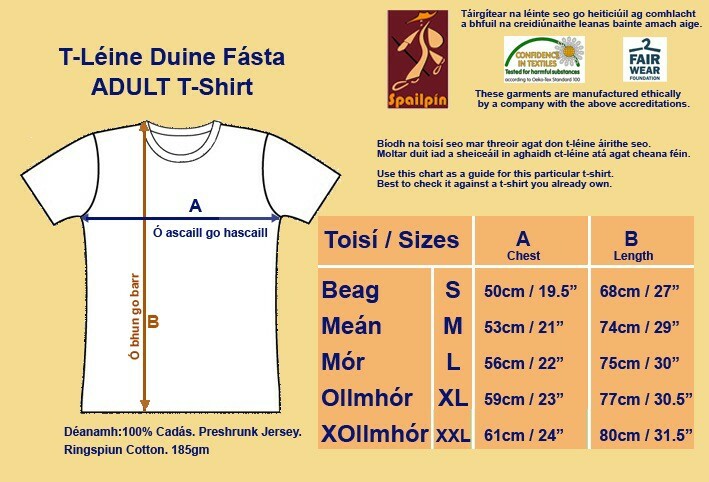 XXL size only available in stone blue and burgundy.